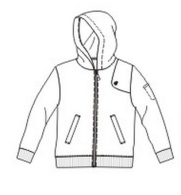 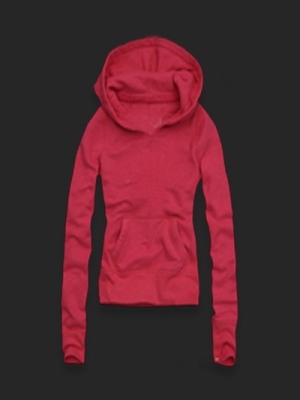 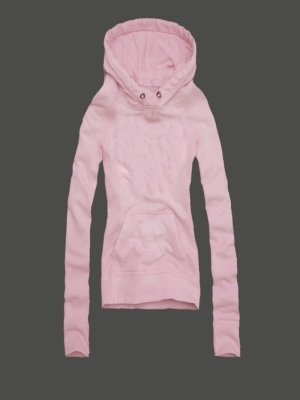 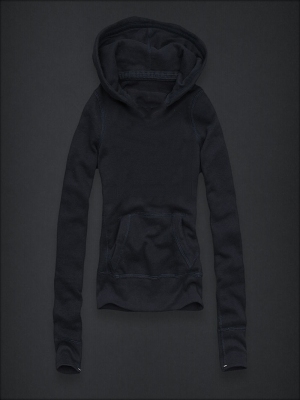 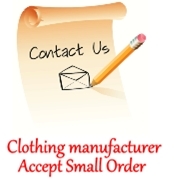 The characteristics of the hoodie is soft, warm, and easy to clean. 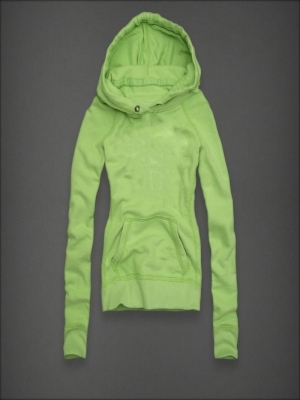 It is also the best clothes of winter outdoor sports . 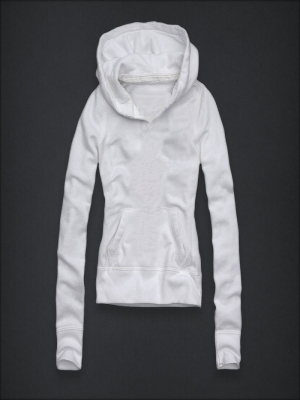 As a Responsible clothing manufacturer, we choose the most appropriate fabrics in ladies and men hoodie, sufficient to ensure its functionality.